Help Mary save her friend Lora's wedding! 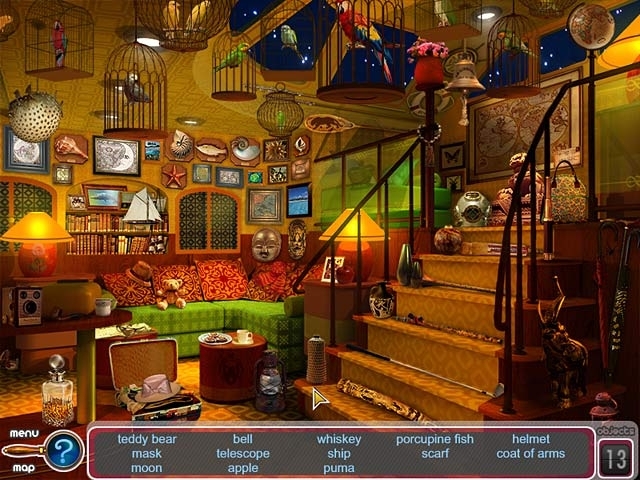 Lora's inheritance has been stolen, and now Mary must crack the case and catch the crook! Explore interesting locations as you search for clues and try to figure out who exactly stole Lora's artifacts, and what they want to do with them. 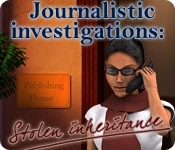 Solve perplexing puzzles to advance, and make sure to keep your eyes peeled in Journalistic Investigations - Stolen Inheritence!